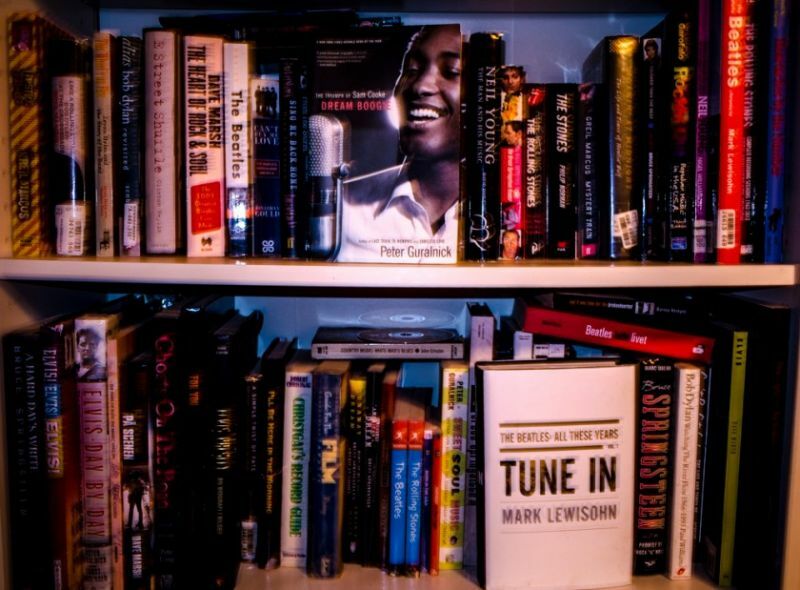 When we read about music, we listen to the music we read about. A good red wine in the glass, or a good cup of coffee and the music playing in the background. 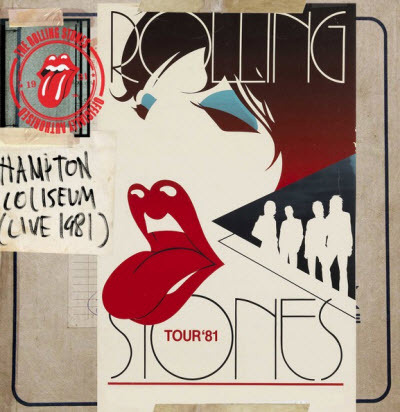 The artist’s catalogue (and bootlegs) should be available to us, so that when we read about a concert or a record, we can listen to exactly that music when reading. It is not always possible, but very often it is. We need to set the mood. We don’t look at the year of release when we buy music books, but we do buy interesting new releases. When musicians decides to write their memoirs they are often uneven (this is a kind statement). They often struggle to give words the life that do in their songs, this “new” format may not come naturally to them. That said, many of these men and women have great stories to tell and often provide compulsive reading. They do stumble in their wording and structure from time to time, but the stories are compelling and they succeed in capturing the spirit of their cultural moment with astonishing insight. These twelve ten books are great examples of how it can be done if the authors manage to adjust to the new form. They are good period, not because they are written by famous artists, but because they reflect all the creativity, movement and human drama you’d expect from people driven by art. We kept it to memoirs, so no fictional prose (sorry, Nick Cave), no poetry (sorry, Patti Smith and Leonard Cohen), there are some of the books that touches different genres but all these books are mainly memoirs. They are not necessarily the best biographies about artists written (although sometimes they are) but they are the best books written/narrated by the musicians themselves! My list consists of some old and some new books. I read more than the average person, I guess, around 60 books a year. At least 20 of these books are non-fiction, and they are about art. Art in the form of literature, film, music, painting and so on. Most of them are about music. 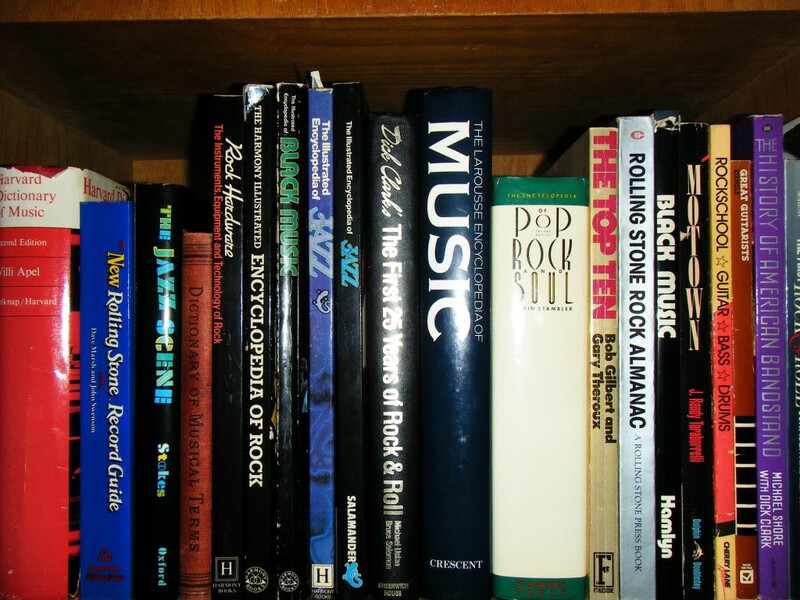 When I read about music, I need to listen to the music I read about. A good red wine in the glass, or a good cup of coffee and the music playing in the background. The artists catalogue (and bootlegs) should be available to me, so that when I read about a concert or a record, I can listen to that music when I read. It is not always possible, but very often it is. I need to set the mood. I don’t look at the year of release when I buy music books, but I do buy interesting new releases. 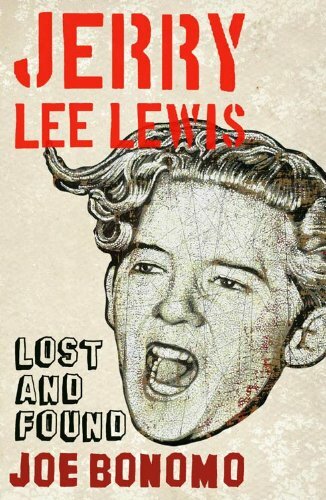 I think I’ve read more books about The Beatles than any other band/artist (yes, including Dylan) and this new book may be the best I have read. 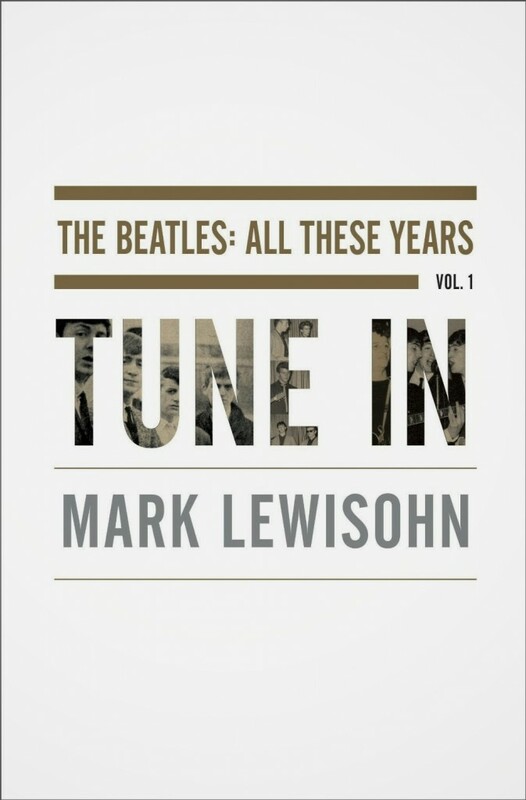 Tune In is the first volume of All These Years—a biographical trilogy by Beatles historian, Mark Lewisohn. Ten years in the making, Tune In takes the Beatles from before their childhoods through the last hour of 1962—when, with breakthrough success just days away, they stand on the cusp of a whole new kind of fame and celebrity. They’ve one hit record , Love Me Do, behind them and the next , Please Please Me, primed for release, their first album session is booked, and America is clear on the horizon. This is the pre-Fab years of Liverpool and Hamburg—and it is told in unprecedented detail. Here is the “complete” account of their family lives, childhoods, teenage years and their infatuation with American music, here is the story of their unforgettable days and nights in the Cavern Club, their life when they could move about freely, before fame closed in. The first ten years in 944 pages. Many people were afraid that Lewisohn should write in a dry and academic style, he does not. He transports us into the lives of these young men, and we really feel like we are with them on this exiting journey. The words make the story sing. 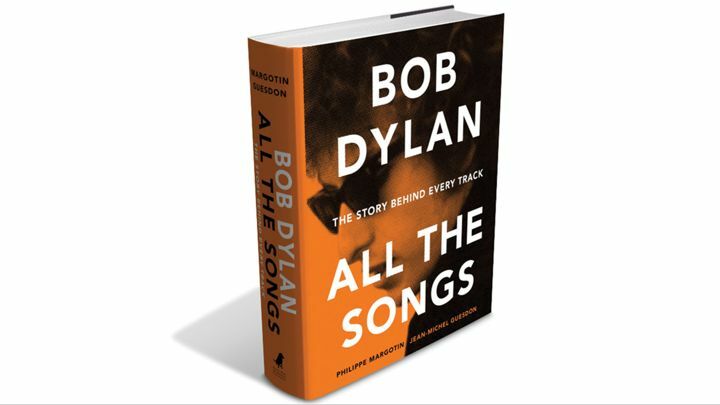 This is clearly the best music book of 2013. 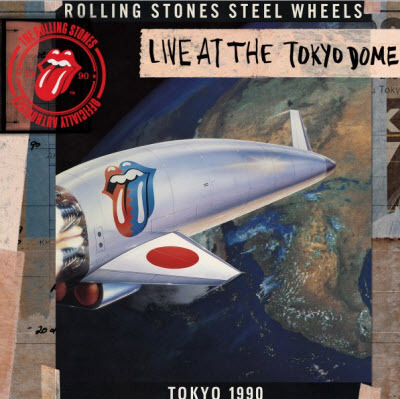 ‘The Never Ending Tour’ celebrated its 25th anniversary in 2013. Its time span already represents almost half of Dylan’s entire career and totals over 2,500 shows! Bob Dylan expert (and fan) Andrew Muir documents the ups and downs of this unprecedented trek. 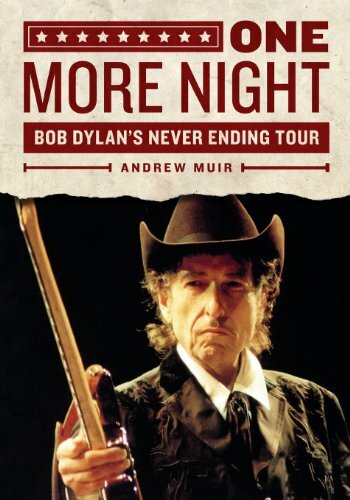 Muir analyses and assesses Dylan’s performances over the years, with special focus on many memorable shows. One More Night traces what it all means both in terms of Dylan’s artistic career and in the lives of the dedicated Dylan followers who collect recordings of every show and regularly cross the globe to catch up with the latest leg. Many Dylan followers collect recordings of his live shows, this is the book to get if you want to know what shows to look for (as a start). An essential addition to the canon of Dylan literature. This is a great book about one of my favorite albums. Yes, it is about more than that, but it really shines when Bonomo writes about the live album from the Star Club in Hamburg (1964). I think it is the best book written about a singular album. Important list! 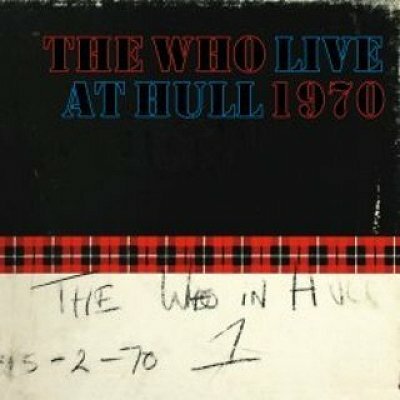 If we had allowed Live albums on our “2012 best albums” list… all five would have featured… (at least if I would have had my way) and “Live At Hull” & “L.A. 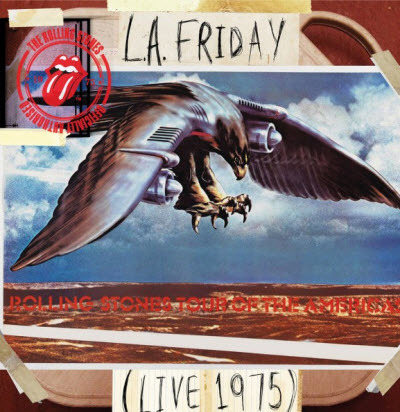 Friday” is even better albums than Dylan’s Tempest in my opinion… but than again I LOVE concert recordings. 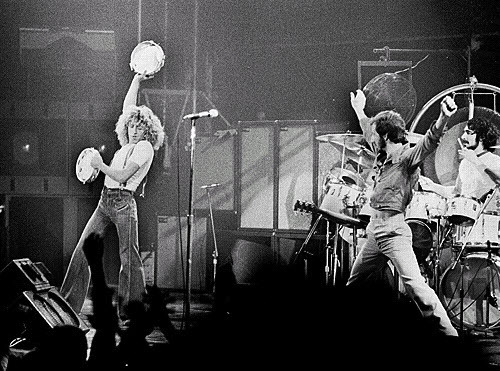 In 1970 The Who where at their live peak.. Daltrey had found his voice.. the other 3 where ready.. and the “Tommy” material is nothing but fantastic! 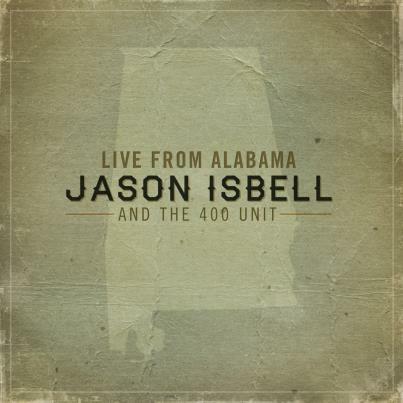 It is the best “new” live album this year.. by far..